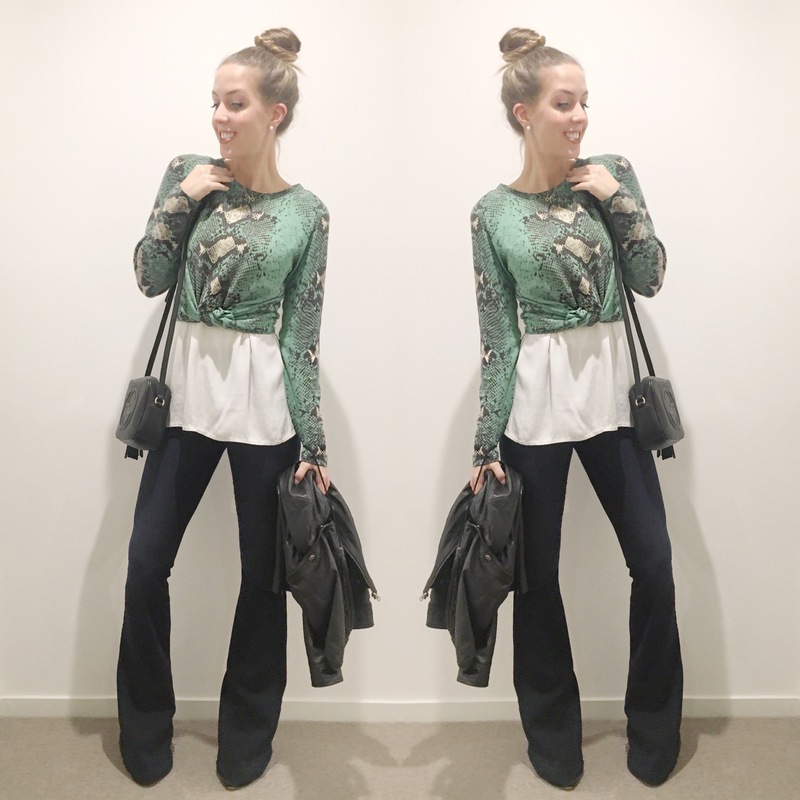 June really brought out the Winter weather in Melbourne, but it also brought with it end of financial year sales, which are such a great time to snap up bargains, particularly designer pieces that get reduced and suddenly become kind of affordable. I had some great finds this month, along with some practical purchases and a pure serve of shopping heartbreak. I had been dying to get my hands on some Aquazzura for the longest time, when these popped up on sale at DJs I had to try them. Pieces over $500, I don’t usually buy on the spot, these were no exception. I needed to sleep on it as they were beautiful but I can’t be wasting my precious wardrobe space on pieces that aren’t 100% perfect for me. I shared a picture of these on my insta and showed a couple of my most stylish friends and the feedback was clear – the Aquazzura’s were a solid purchase. 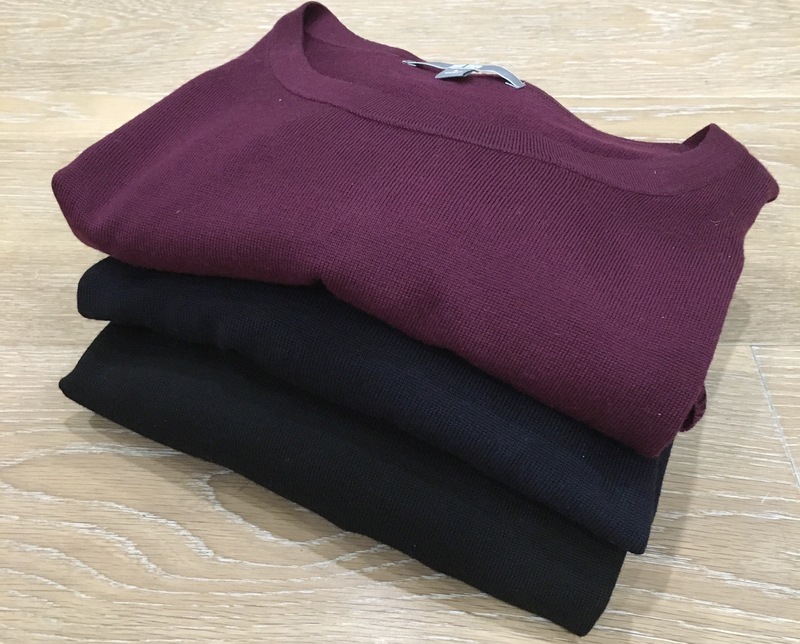 Not much needs explaining here, it is Winter, I needed some layering pieces for work to keep me cosy, and these are such an amazing price point for the quality of the product. I used to buy the Country Road ones, which are slightly better quality, but they are also almost three times the price at $99.00. I don’t see the need to spend that much for office layers. Item 3: J Brand Maria Flare in Embrace- $49.95 (reduced from $369) from David Jones – in store only, I found mine at Chadstone. Honestly, I actually could not believe my eyes when I saw the signage for these at DJs, I am a big fan of J Brand denim and buy them at full price quite regularly so this was a really treat for me. And not only the price but I had been wanting some great flare jeans for a while. 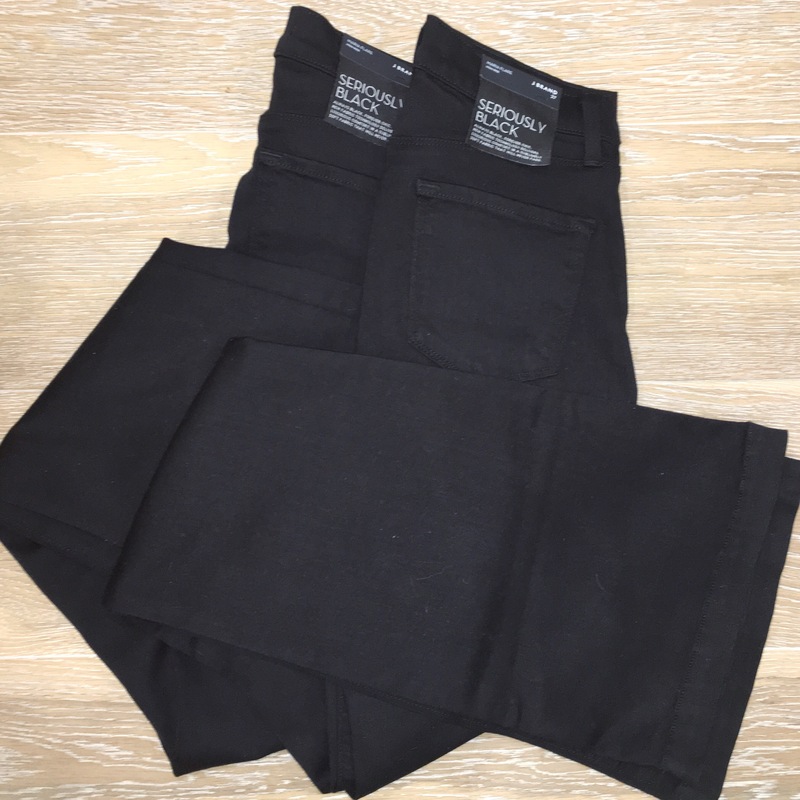 These are perfect, they have a true high waist and are a super soft stretchy denim. I actually bought two pair of these. My weight fluctuates a lot both throughout the month, and seasonally. These are such a great staple item and being that the price was so low I thought this was a great moment to buy one in each size so I always have a pair that fit perfectly. This was a restock item. I had been out for a while and I miss it so much when I don’t have it. I know there is a lot of Instagram hype around products like this, but I will vouch for this one, it is fantastic – especially for people with sensitive skin like mine. 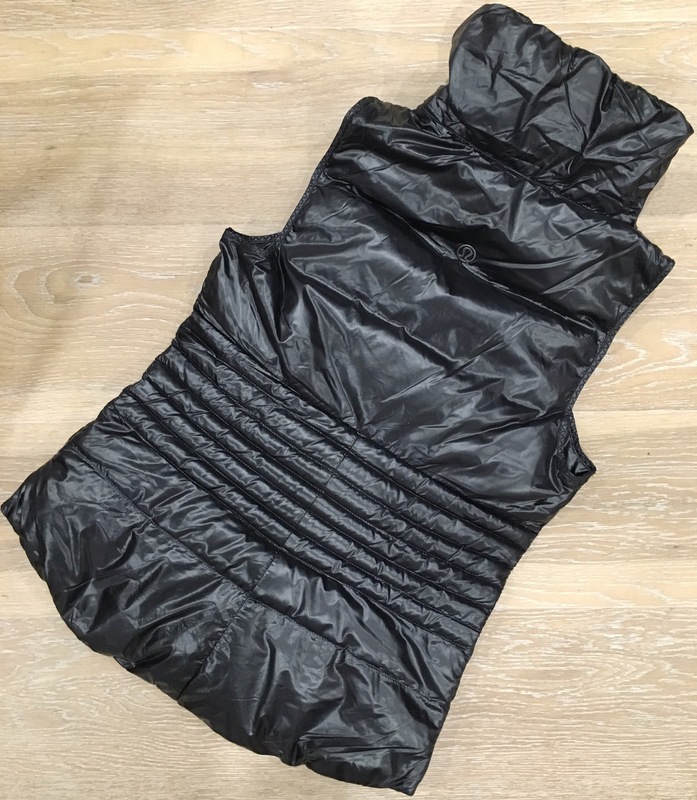 This was a longstanding gap in my #activewear collection and after Matt and I went walking in the freezing cold without one just in early June, I knew this Winter I needed to find one. I really liked this Lululemon one because it is cut to show you have a waist, having a naturally large bust in many ways can be a blessing but it can prove challenging when finding flattering outerwear. I tried on several puffers, from Katmandu, Nike, North Face etc and this was the only one that didn’t make me look really boxy. On top of that though it is longer at the back to keep your lower back warm, and it has a great high neck to keep all the heat in. And its on sale!! This is a product that I had come across several times on bloggers pages of products they love, so when I needed a new concealer I thought why not give this a go. Honestly, super disappointed in this – I found it really drying and it didn’t blend well at all on my skin. 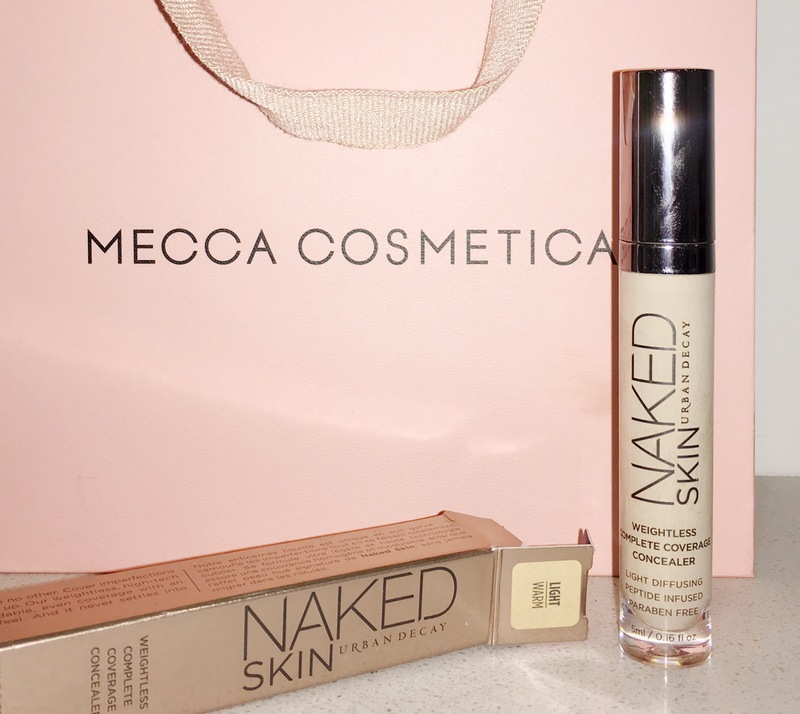 Thankfully Mecca are really great with their returns policy, so I will be taking this back and getting something a little silkier and kinder to my under eye skin. Having a background in interiors I always get hungry for new looks but with a shopping budget of well, nowhere near enough to be changing my furniture regularly, I am always on the lookout for pieces for my home to update the look of spaces without too much financial outlay. 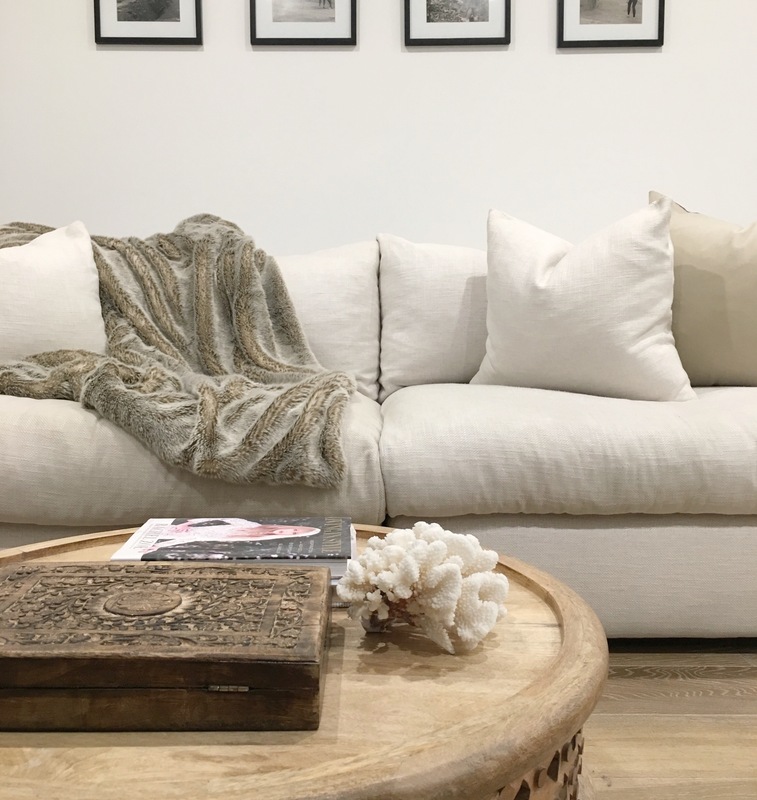 I love these soft neutral tones and the movement of the fur in this throw it has been the perfect cosy addition to our couch for Winter. And for a faux fur, the texture of this throw is so lovely and tactile. Yes you read right, I found these lust have cult boots for $534, they were the last pair in the store and they were in my size. I purchased them IMMEDIATELY, I was so excited I told all my girlfriends and my fashion loving work colleagues about my epic find and how I was so excited because they would be delivered to work in a matter of days and I could not wait to play with them. Then, two days later I got a heartbreaking email from Farfetch explaining that the computer system had not matched the actual stock available in the store and that my boots were not coming and I would be refunded my money. I was (still am a little) heartbroken, I had planned all these outfits and moments to wear them. Gutted. As mentioned in my last post, one of my fave old pairs of suede ankle boots died recently so I needed to replace them stat because I wore them all the time. After a few trips out hunting and a few hours trawling and stalking online I stumbled across these. They are the perfect replacement boots, they fill the gap of black suede ankle boots, are super comfy and have a cute little design feature in the thick almost flared heel, it has a subtle seventies nod which makes me smile. As you can probably see from this image, after having these for just over a week now, I have barely taken them off. After my week away alongside my girlfriend Jessica, who’s make-up collection and skills leave much to lust after for oneself. It became clear to me after playing with many of her toys, I had some severe gaps in my collection that I needed to fill. An easy to use warm tone highlighter was definitely one of those gaps. 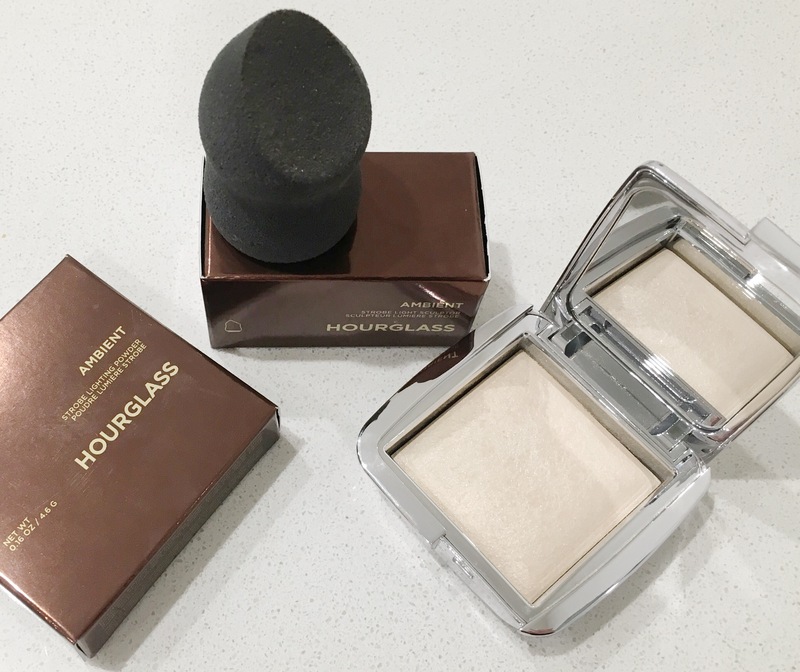 I found this one in Mecca while playing around with Nars Hot Sand – which is a beautiful color but I could never get the application right, and a new Ilia one called Cosmic Dancer, which packs a punch but I am yet to master the use of stick cheek products so this Hourglass pressed powder suited me to a T.
This is the best, it is the side kick tool to the aforementioned Strobe Powder, and it makes application so easy, for someone with limited beauty skills this is such a fantastic tool. LOVE LOVE LOVE! I don’t know if this counts because I didn’t purchase it, this was a gift for our five year anniversary from my boy, but I love it and I acquired it in June so its in here. While I absolutely love big statement costume jewels and vintage pieces for special occasions and nights out etc, everyday I tend to stick to simple delicate pieces that don’t grab too much attention. 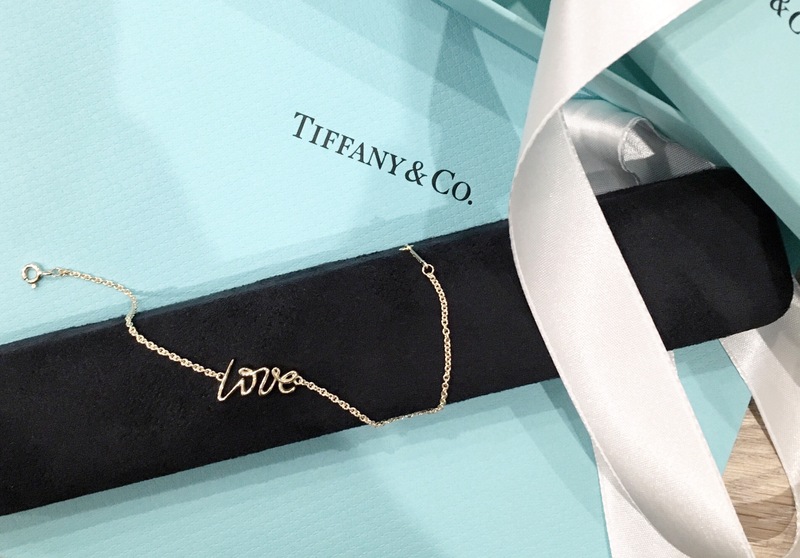 My partner surprised me with this one, it is so me and I haven’t taken it off since he gave it to me, and I think I have shown everyone I know like a dozen times – I love it. That about rounds out June for me, and July is already off to a great start! Happy shopping my loves. I must say I’m loving having my black vest back 😂 How comfy and warm are they! 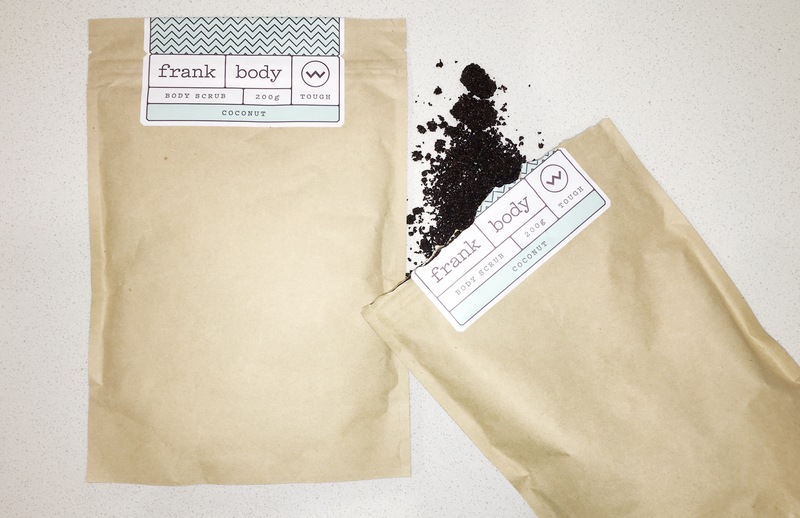 Use the Frank scrub as a facial exfoliater, it’s the best on your face. Also where is your coral on your coffee table from? I love it! The coral was a gift from Matt a few years back now, from a shop in Sydney called Papaya – they sell the best selection of farmed coral I’ve ever come across.